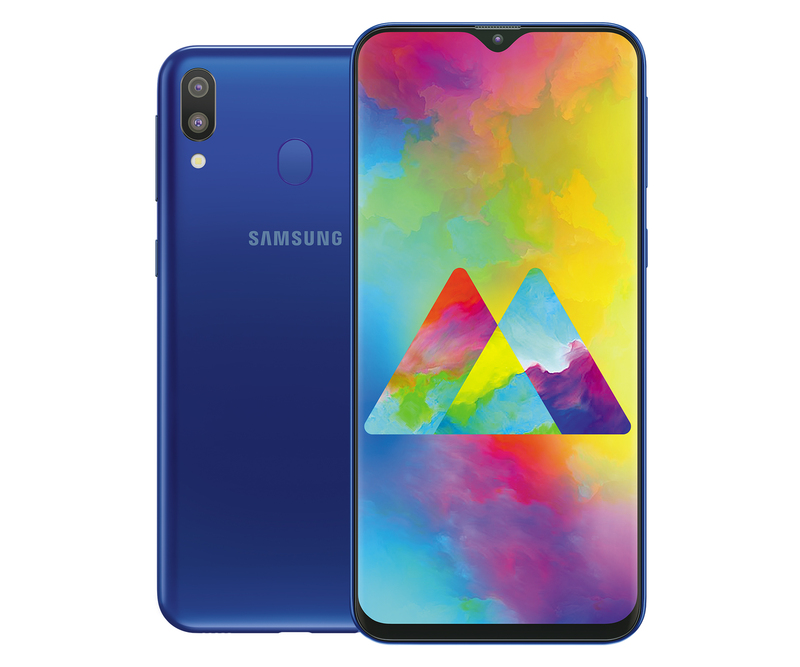 Samsung India launched Galaxy M20 and Galaxy M10 smartphones that have been designed ground up in the country for young millennials. Galaxy M series smartphones come with best-in-class infinity-V display and powerful features such as dual camera with ultra-wide lens, long lasting battery, high performance processors and a new Samsung Experience UX. Galaxy M20 and M10 are also equipped with best-in-class low-aperture lenses, allowing consumers to capture sharp, crisp and clear photos, even in low light conditions. The dual rear camera setup ensures perfect live focus portrait shots too. Additionally, Galaxy M series comes with a new Samsung Experience version 9.5 UX which is optimized for a fast and smooth user experience. Both Galaxy M20 and M10 come with dedicated storage slot expandable to 512GB and will have dual SIM VoLTE support.